We're a Resource & Platform that shares stories, lets passions be heard and showcases Good People, doing Good Business and Good Things! Your "HOME" is so much more than a place to live . . . and we’re redefining the meaning of the word. Your "HOME" is the foundation for EVERYTHING in your life - From the structure and contents, To what goes on inside and Within yourself. 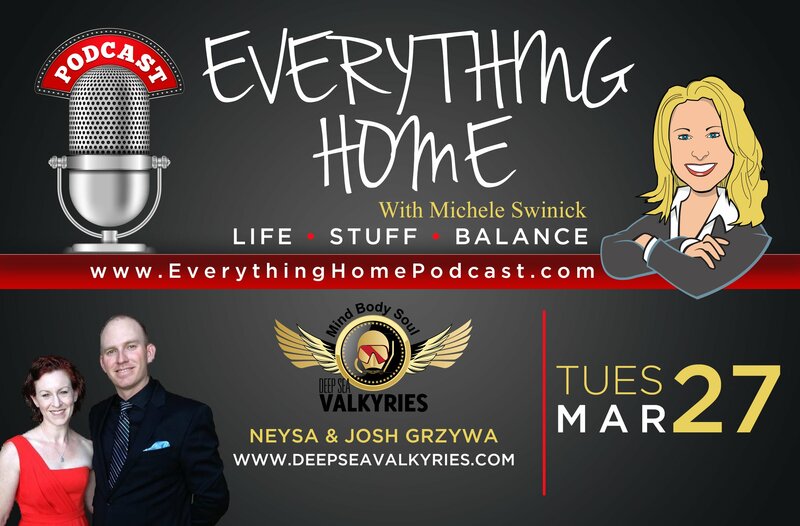 Our guests include Expert Contributors, professionals and passion driven people who share a wide range of topics, such as "Home Improvement", Personal Development, Health & Wellness, Business, Real Estate, Nonprofits, Lifestyle, Veteran Support, Inspiration and many more. "Keeping Our Politicians Accountable To Our Veterans"
Alex and his nonprofit are keeping our politicians accountable to our Veterans by having these officials sign a contract and making sure they actually DO SOMETHING to help the brave men and women who served our country. Sadly, not enough participate so it's time we take action. www.HelpingThePeople.org has partnered with CAV to provide financial support to get more politicians involved. Inform all candidates running for Federal office of gross negligence in regards to reciprocation to our Veterans and their families for their sacrifices taken on behalf of all US citizens via a contract that points out the shortcomings. To log candidate positions in regards to aforementioned contract. To follow up once elected and rate effort and fulfillment toward contract completion. "Caring for Military Families". When someone serves, the entire family serves. There are 5.5 million Military Caregivers and "Hidden Heroes" couldn't be a more appropriate name. Sharon is the Arizona Dole Caregiver Fellow and the ideal leader to support and promote such an AMAZING organization. 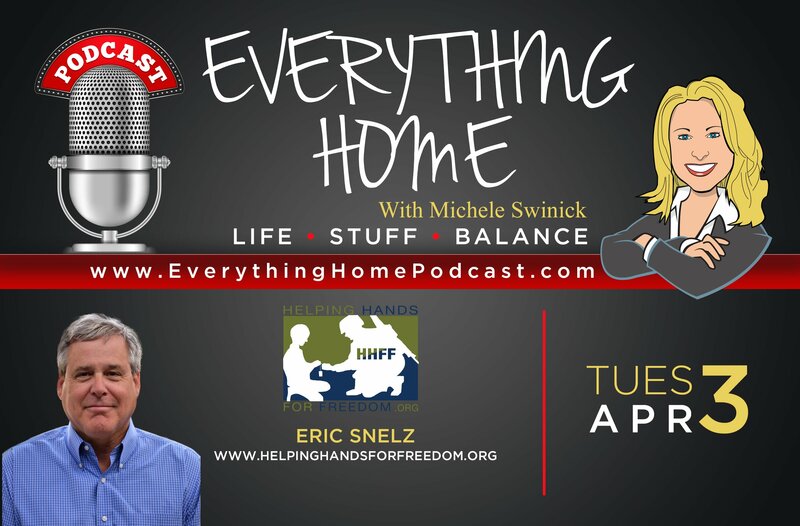 She gives a great overview of the Elizabeth Dole Foundation, Hidden Heroes Cities and the Hidden Heroes Arizona community. In Phoenix, there are 900 Caregivers who are officially recognized by the VA. Arizona has 13 Hidden Heroes Cities and the organization just signed on their 115th city. Their vision is an America where Military Caregivers are empowered, appreciated and recognized for their service to our nation. Thank you Sharon for all you do & THANK YOU, SGT. DEREK TOPE for your service and sacrifice! Valkyries Viewpoint is our reoccurring signature segment that provides Veteran News & Updates. Neysa Grzywa, the founder of www.DeepSeaValkyries.com (DSV is a Veteran nonprofit organization which enhances the lives of Veterans through the treatment of PTS while introducing them to healthy recreational marine based activities) delivers relevant information and resources that pertain to our Veteran community, their families and caregivers. Our goal is to also enlighten the civilian world as to the challenges our Veterans face, how they can support our heroes and a friendly reminder of who's responsible for the freedoms they enjoy every day. "The First Cost of Freedom is Supporting Our Veterans!" This is a very special show that everyone should listen to. 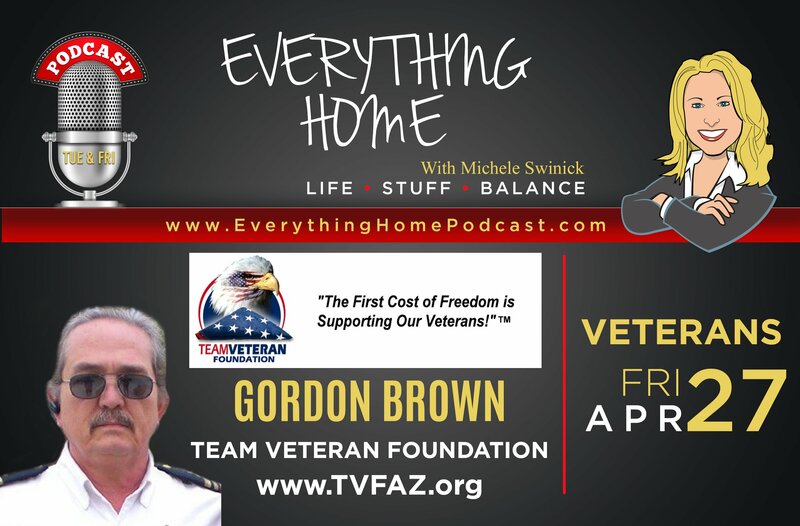 Gordon shares his passion and solution for ending the Veteran suicide epidemic that's now at 20 Veteran's a day. That's 3497 Veterans this year and by the end of the show, another 4 will have taken their own life. His organization is raising funds to acquire a 10 person Hyperbaric Oxygen Therapy Chamber to treat Traumatic Brain Injuries (TBI) and Post Traumatic Stress (PTS). They also are developing Wellness Clinics which will provide additional non-drug therapies. I hope this show changes at least 1 person’s life. "Supporting Gold Star families, military families and children facing a service member's injury, loss and deployment." Eric shares stories of the families and children they've helped. He even discusses his's son experiences upon entering civilian life, 6 years ago, through today. He delivers a very clear analysis of why the Veteran community is facing so many problems. He provides statistics, examples, and specific reasons. It's a show everyone should listen to since the information really sheds light on what has become a nationwide epidemic. It's the best overall summary I've ever heard. "Mind / Body / Soul"
MISSION: To enhance the lives of Veterans through the treatment of PTSD while introducing them to healthy recreational marine based activities. Neysa & Josh share their holistic approach to healing through guided sea adventures, group counseling and daily spiritual devotions. 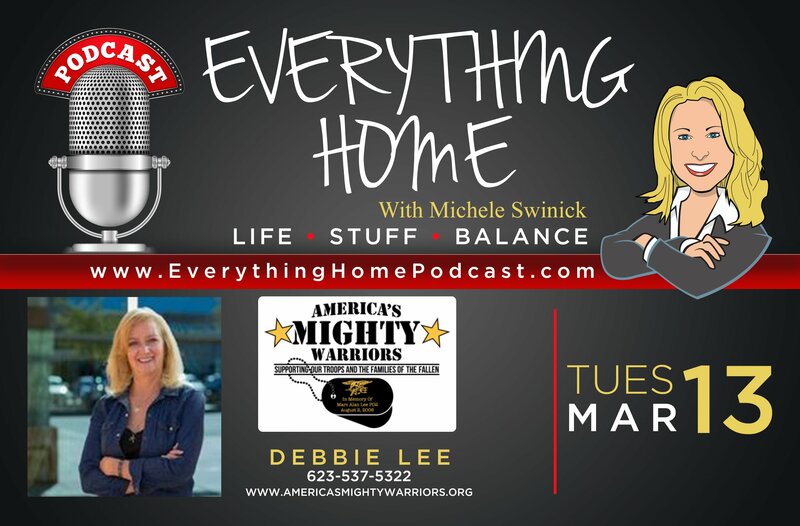 "Supporting Our Troops, Their Families and The Fallen"
Debbie shares her passions for creating and continuing to grow the organization which supports Our Troops, Their Families and The Fallen. Her son, Marc Alan Lee, was the First Navy Seal killed in Iraq and the inspiration for her to help those that served. EVERY AMERICAN NEEDS TO LISTEN TO THIS EMOTIONAL EPISODE. YOU WILL HAVE AN EVEN GREATER APPRECIATION FOR OUR VETERANS & THEIR FAMILIES!